I was invited by Shonee from Hawthorne and Main to participate in the Blogland Tour where I get to tell you a little bit about myself and my blogging journey. Shonee says that she loves to craft and create. She enjoys paper crafts, wood projects, creating home decor, sewing, gardening...she is quite amazing! You can also find Shonee on Instagram, Facebook, Pinterest, Twitter and Google + and each weekend she co-hosts the Bewitchin' Projects Block Party. Thanks so much Shonee for inviting me to join in the fun! If you would like to visit Shonee's Touring Through Blogland Post just click here. Don't forget to say g'day from me! welcome to my home, real and virtual! writing a few blog posts featuring some of my favourite low carb recipes. My blog is an outlet for me to be creative, share ideas and remain in contact with amazing people from all around the world. 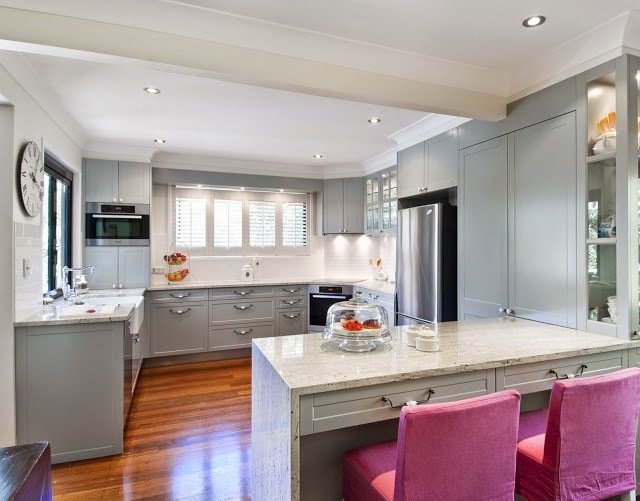 I love sharing blogging and social media tips, music, snippets from my life Down Under and recipes that I whip up from my favourite room in my home...my kitchen! 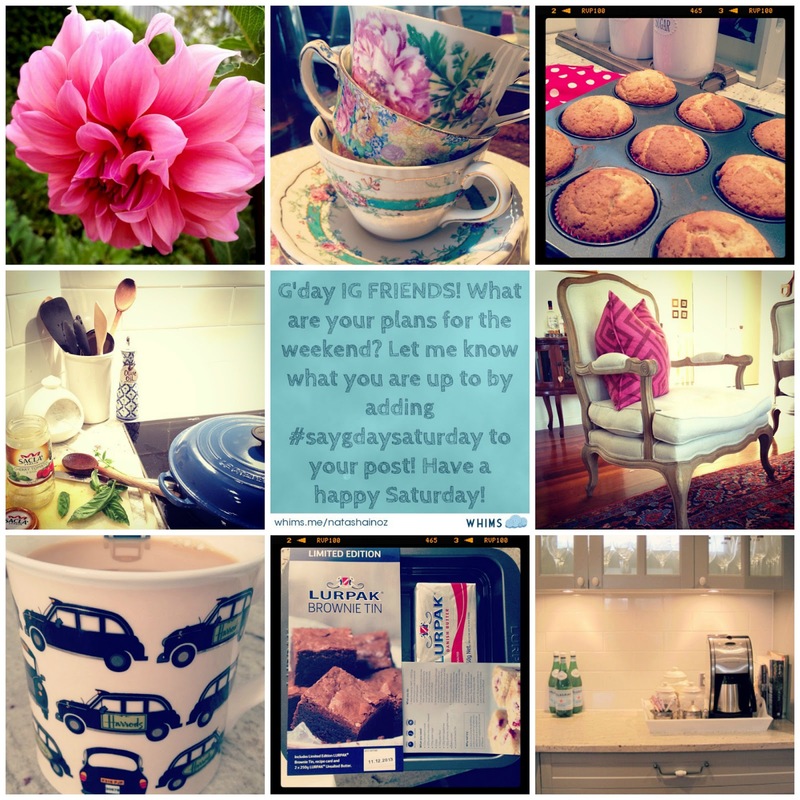 I also love showcasing the talents of others which is why my weekly Say G'day Saturday linky party is so much a part of my 'work'. Here is a snapshot of what you might find on my blog. 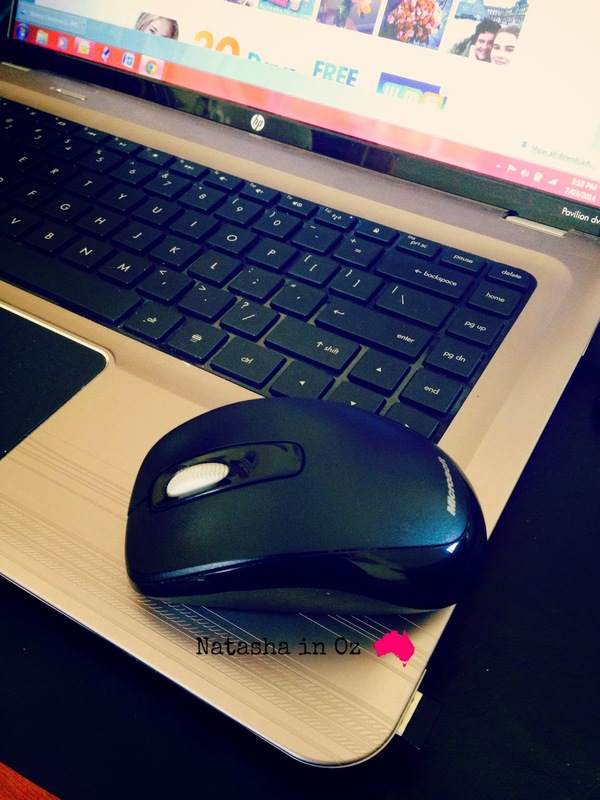 I started this blog because I wanted to learn how to use technology better and so I could be just as up to date with social media and IT as my kids. I never thought in a million years that my blog would grow and that I would still be learning so many things five years later! Blogging has challenged me to create, learn and engage with others in a way that no other career or hobby could ever have done. I think I'm different to many bloggers and I'm actually a little embarrassed to admit this but I'm a terribly disorganized blogger and write my posts in the morning of the day I publish them! I sometimes try to write posts days in advance but if I'm not inspired by what I'm writing I'll just start another post and that will be the one that gets published a couple of hours later! I would never let my kids know this but I was one of those students that always left things to last minute and scraped through by the skin of my teeth when handing in assignments at school and university! Thank goodness my kids haven't inherited my procrastinating tendencies! Now you have read a little more about me I'd love to know more about YOU! 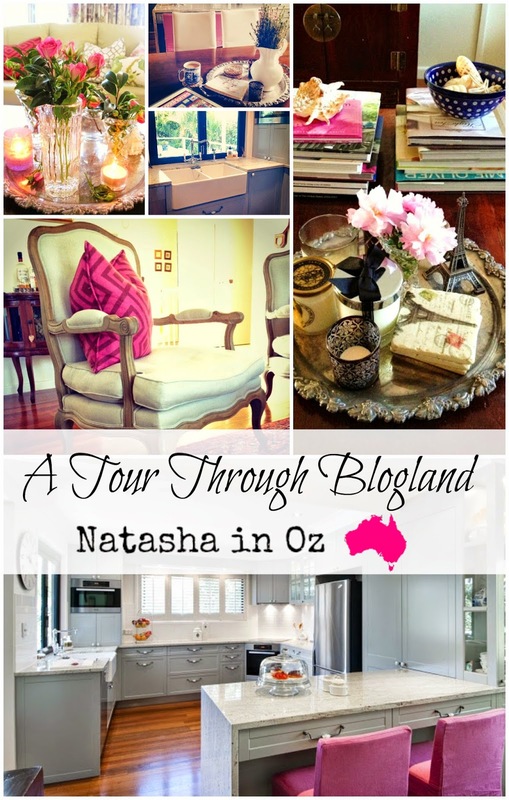 I invite all of my blogger friends to join in with and continue the Tour Through Blogland! If you would like to join in just let me know about your posts and I'll pop over and say g'day and share them on social media! Many thanks for visiting me today. 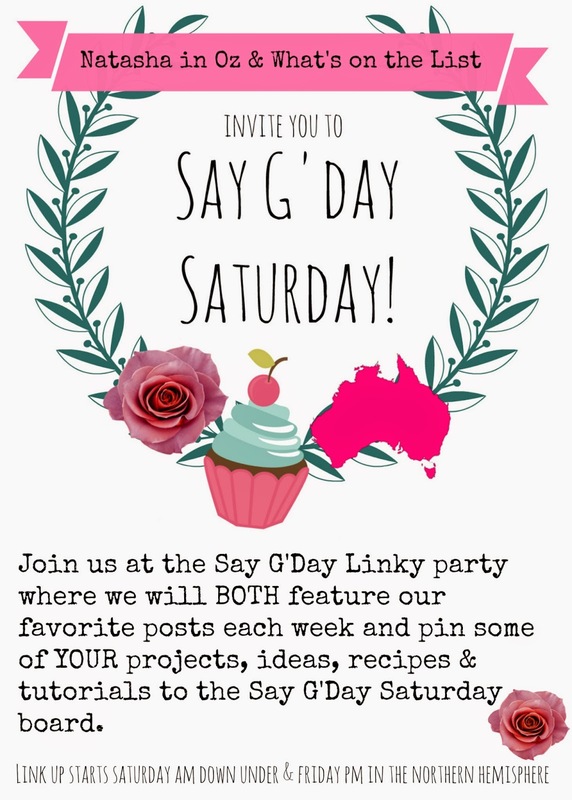 If you haven't already linked up to this week's Say G'day Linky Party there is still plenty of time. 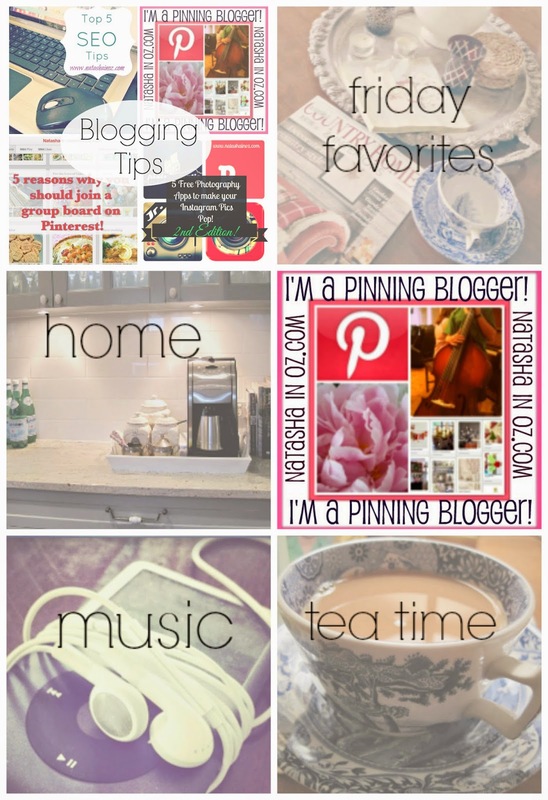 You can share recipes, tutorials, DIY projects, gardening tips, instagram pics, Pinterest Round Up Posts, your linky parties...anything at all! Just click the button to join the fun!